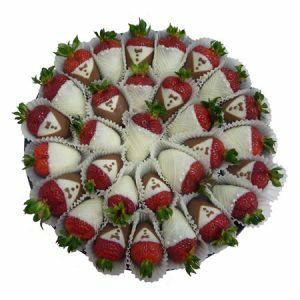 Find a unique, delicious and stunning way to impress and make your wedding, event or party memorable. 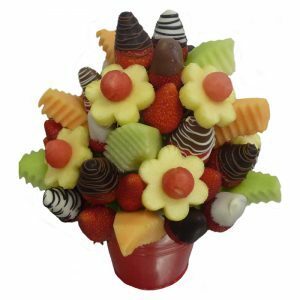 Our Fresh and Fruity bouquets are ideal for those wishing to create a lasting and unforgettable impression on your guests as you celebrate. 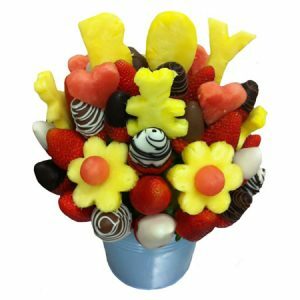 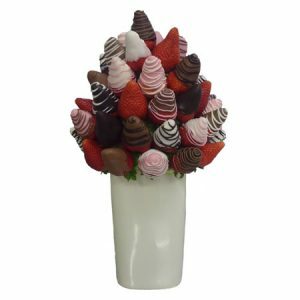 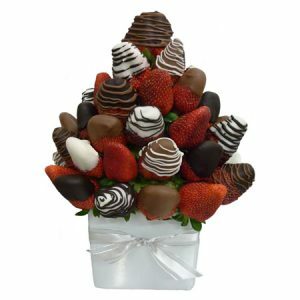 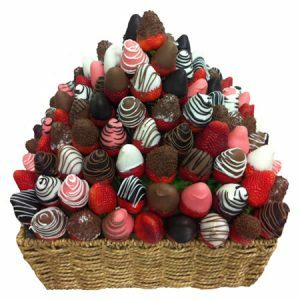 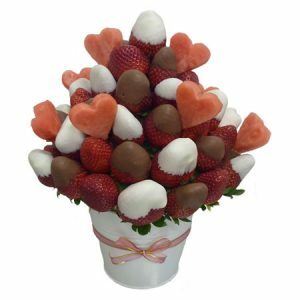 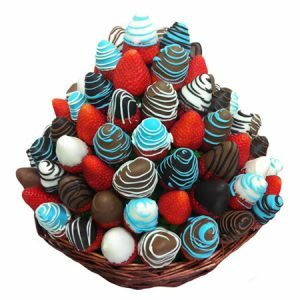 Our bouquets are available in a range of stunning designs and sizes, featuring an array of bite size pieces of fruit and delectable chocolate dipped strawberries, presented like a bunch of flowers – only edible! 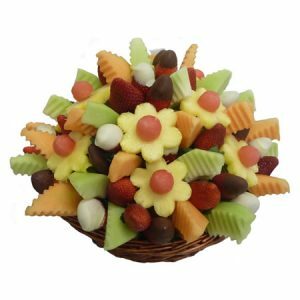 Celebrate your special occasions with delicious edible arrangements. 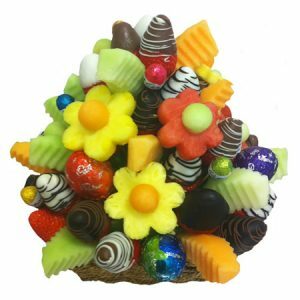 Our tempting bouquets are the perfect table decoration for weddings, anniversaries, bridal showers, parties, Christenings, baby arrivals, children’s parties, birthdays, Easter, Christmas and corporate events…bring something new to the table! 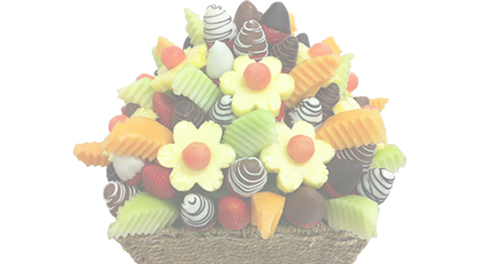 We look forward to helping you make your wedding, party or event even more special!